With the NSX and GT flexing their supercar muscles at the Detroit Auto Show, what's in store for the segment moving forward? 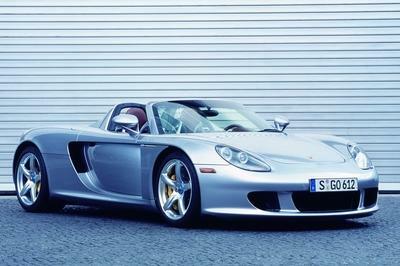 We took a look at the immediate future of the supercar world and let you know what to expect. By far the two biggest gossip subjects at the 2015 edition of the North American International Auto Show, the 2017 Ford GT and 2016 Acura NSX may have ended up as premiers at the same show simply because of Ford’s marketing paranoia and combative stance. Why else was then almost every media outlet taken by surprise when Ford let it slip that an all-new GT will be unveiled in Detroit? 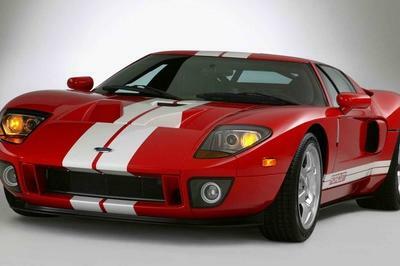 Let me explain: unlike the Acura NSX, which will start production and reach dealerships during the course of 2015, the upcoming Ford GT is rather far from finishing its development. Its actual production may start as late as the Summer of 2016 at the earliest, in order to also coincide with 50 years since the GT40 impressively won the 1966 24 Hours of Le Mans. Further more, a racing version of the new GT could also signal Ford’s return to the grueling endurance race, albeit a pre-production prototype of either variant is yet to be caught by spy photographers. 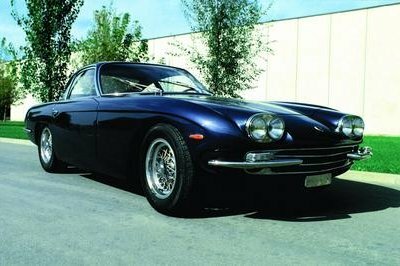 You shouldn’t be regarded as a conspiracy theorist in believing that the blue GT that bowed in Detroit is simply a concept car built to test the waters, while the actual production version is still at least a year from being revealed. What does it have to do with the NSX, you ask? Well, in theory the two supercars are rather different from each other, despite both expected to compete for similar customers (read: people who want an American-made mid-engine supercar that’s cheaper than a Ferrari or Lamborghini with similar specs). 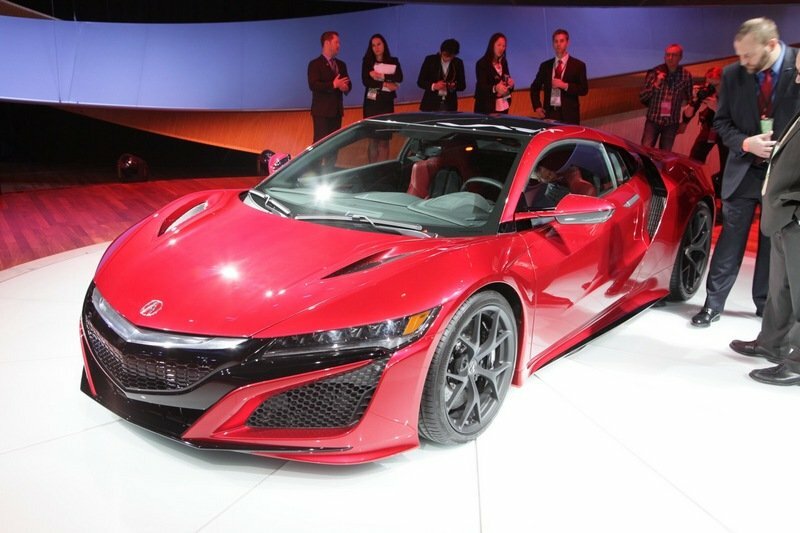 My feeling is that Ford didn’t want Acura to run away with all the supercar laurels at the 2015 NAIAS and decided at the very last moment to bring the unchiseled GT to detract from the NSX’s attention. Click past the jump to learn more about the two new supercars. 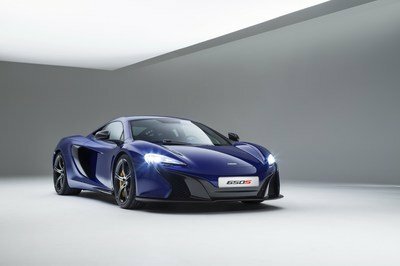 Essentially, the 2017 Ford GT and the 2016 Acura NSX are two peas in a pod from a number of perspectives, starting with their expected performance numbers, their number of cylinders, positioning of the engine and possibly pricing as well. It’s only natural that Ford probably got a bit scared at the prospect that the American-built NSX may steal some of the customers that otherwise may have went for the blue oval. By bringing the GT at Detroit almost a year and a half from its expected market launch Ford hopes that it will keep the wallets of some prospecting NSX customers untouched, making them wait for the Ford supercar instead. Whether that strategy will work or not remains to be seen, but there is no doubt that the two supercars pretty much stole the show at NAIAS 2015. Both are continuing a lineage that is almost twice as long in case of the Ford, but for purists from each side that is hardly a good-enough reason to jump ship, so we will just have to wait and see. Powered by a twin-turbocharged V-6 with "at least 600 horsepower," the all-new GT follows a somewhat greener approach to performance than its predecessor, but the biggest news comes in its rather Italian styling that departs drastically from the past. 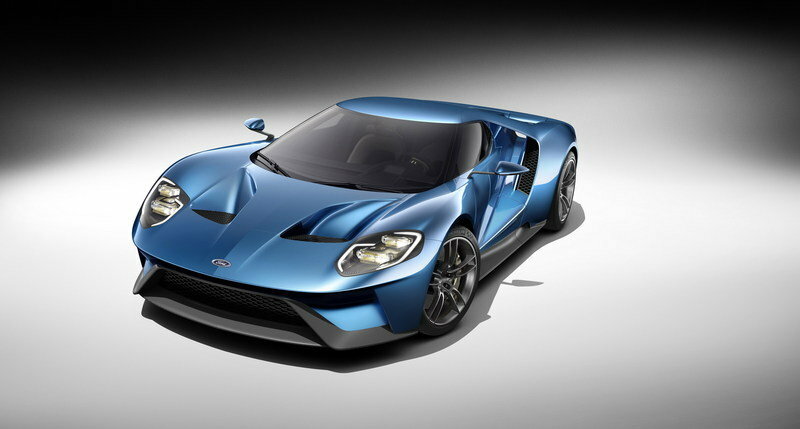 Its start of production in 2016 is also said to signal a return at Le Mans for the blue oval, with Ford expected to also develop a racing variant of the new supercar. The concept unveiled at NAIAS 2015 took everyone by surprise and not all of its specifications have been made public as of January 2015. 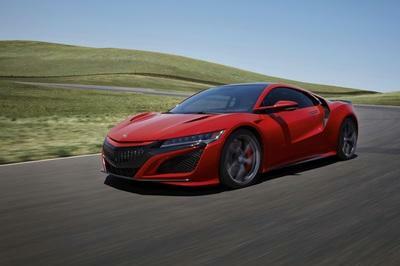 Also choosing a twin-turbocharged V-6 engine as its main propulsion, the Acura NSX that was unveiled in Detroit is pretty much production-ready, with the model’s manufacturing facility to take place on American soil, in Marysville, Ohio. Unlike the Ford GT, the all-new NSX comes with all-wheel drive and an additional three electric motors supplement its internal-combustion engine, which will come paired with a nine-speed dual-clutch transmission. On the technology front, the Acura supercar should run circles around the Ford, but their performance numbers should be pretty similar, as should their starting prices.